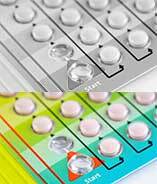 The birth control pill is one of the most common birth control options today, but it has its risks. 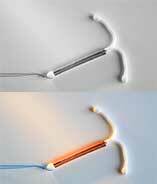 There are over 40 different birth control brands. 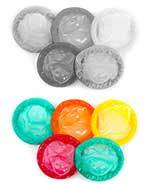 To avoid pregnancy, condoms can be very effective, over the counter birth control method. They are made of latex and can be purchased online, or at a local store. Other birth control options include a Birth Control Implant, Birth Control Shots, The Patch, Nuva Ring, Vasectomy and Tubal Ligation. Content © 2019 www.birthcontrolinstitute.org, All Rights Reserved.